"Are You...? ", "Sunshine and Frosty Swirl", and "Buck the System". We have for you some minor spoilers - teasers about these episodes! Hit the 'read more' button to read them! 1. Deb thinks she can cure her brother, Dexter of his need to kill people. 2. 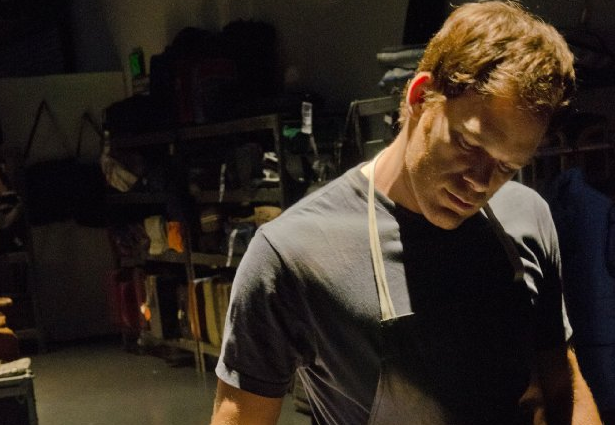 We'll find out why Louis wants to harm Dexter. 3. There will be mentions on Doakes, Lundy and especially Rudy, the Ice Truck Killer.